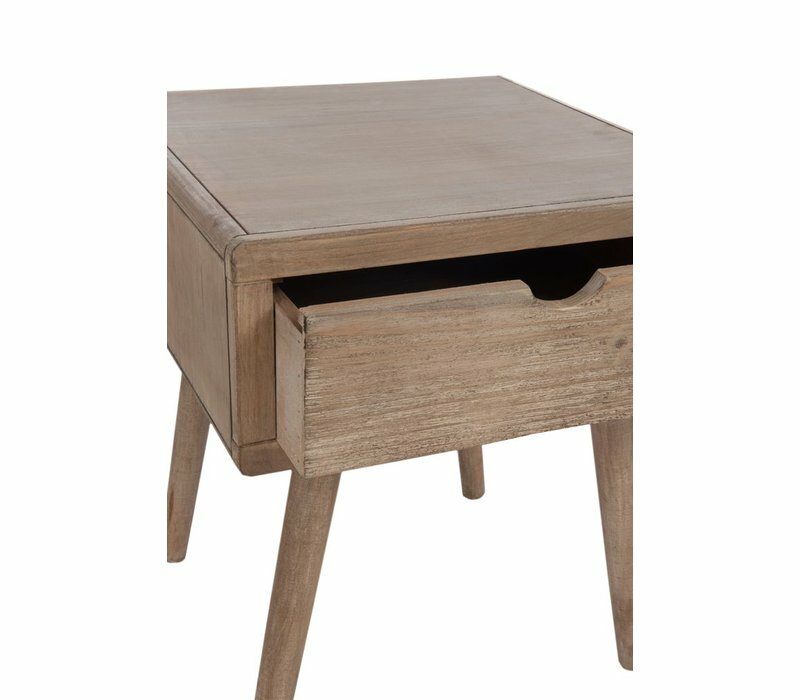 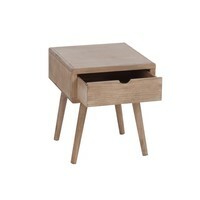 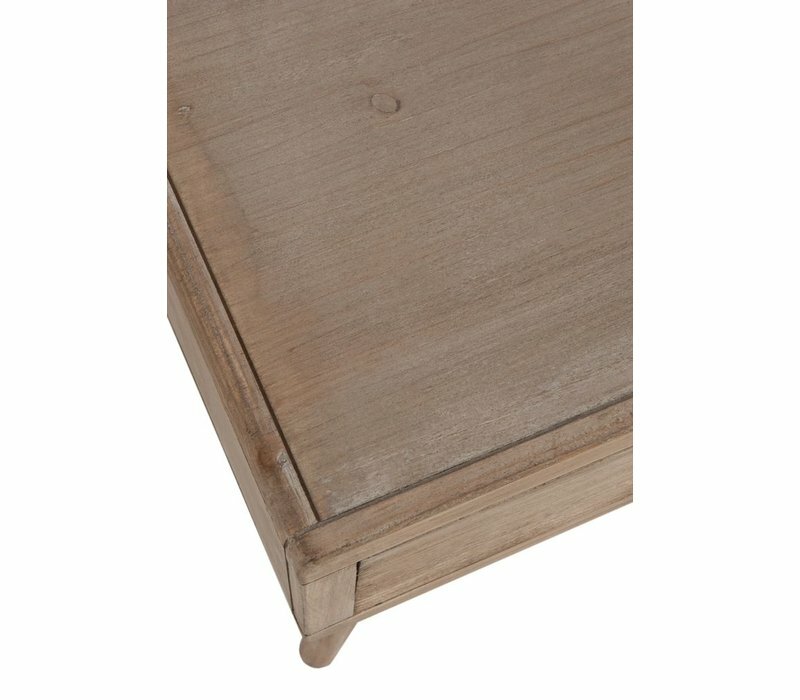 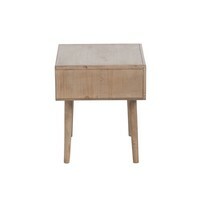 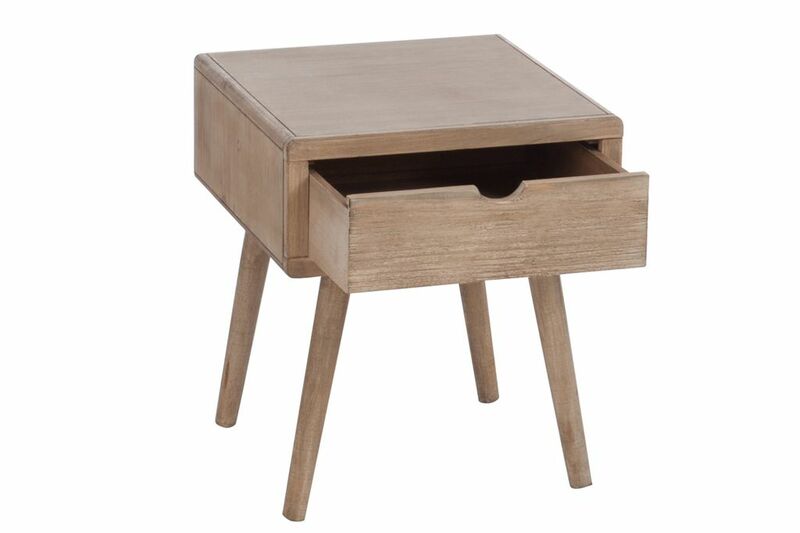 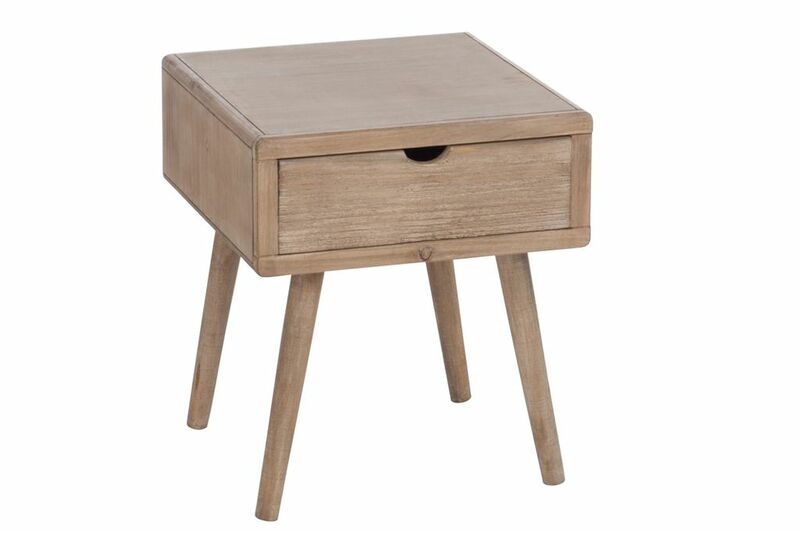 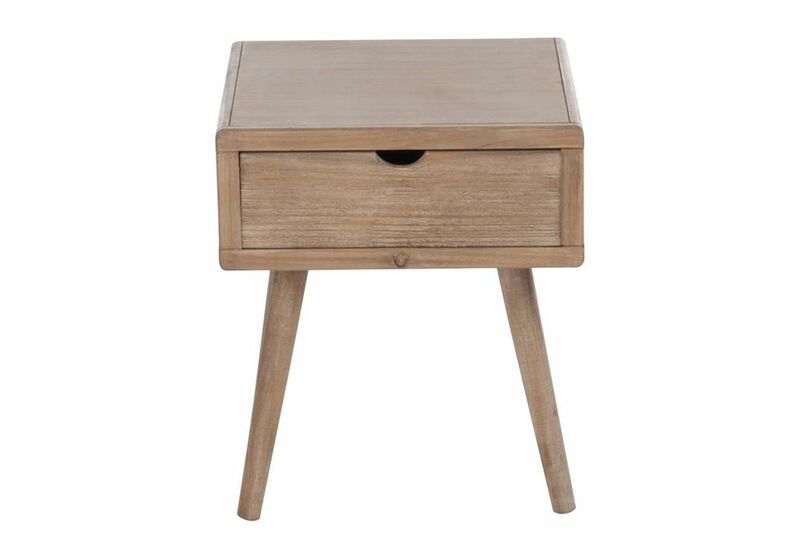 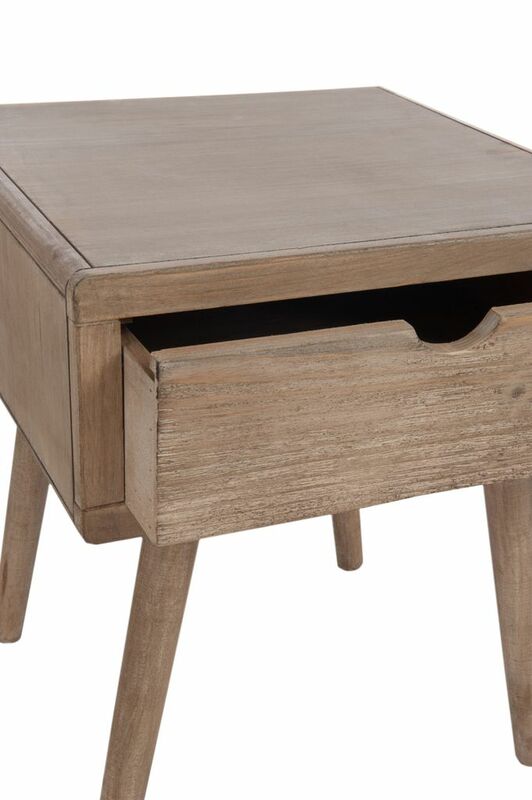 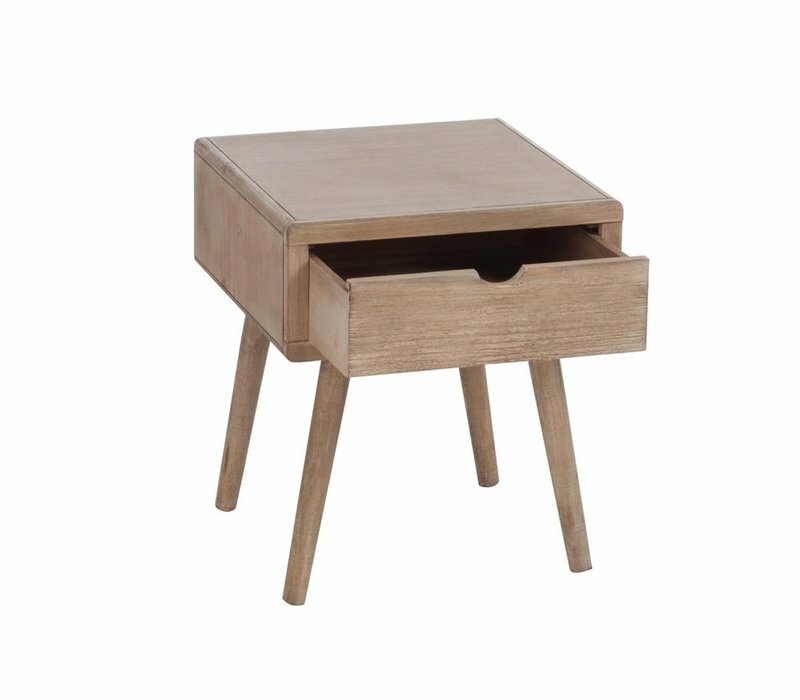 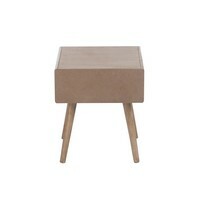 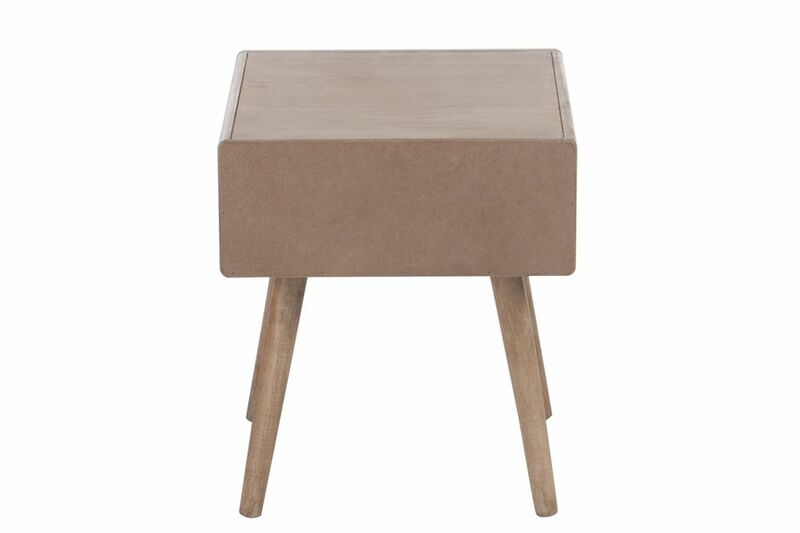 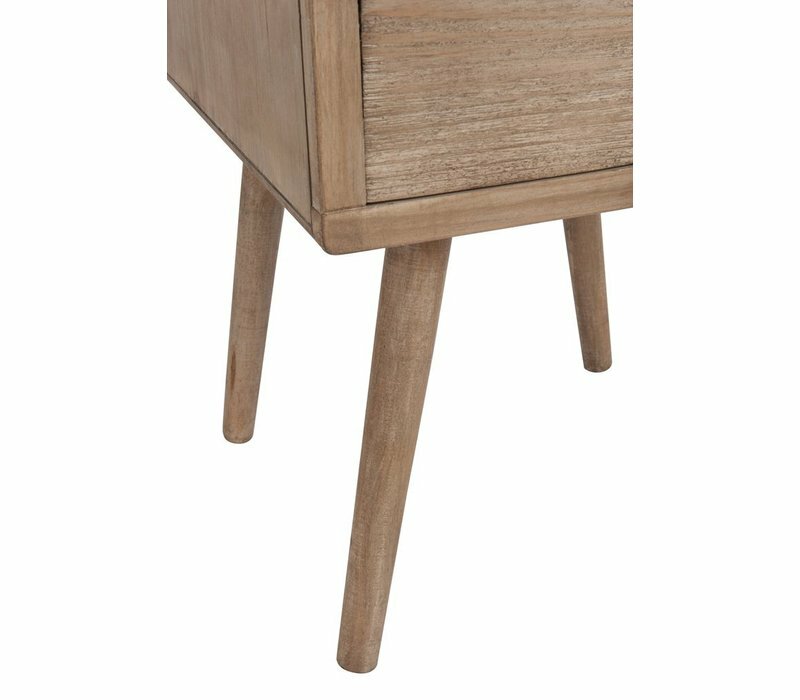 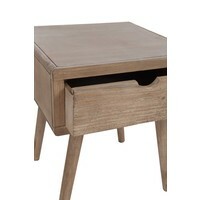 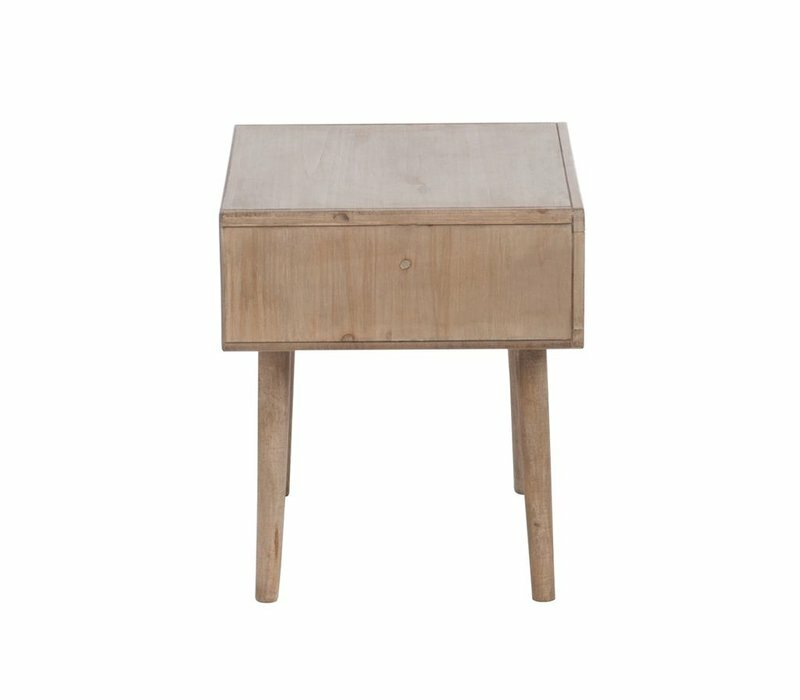 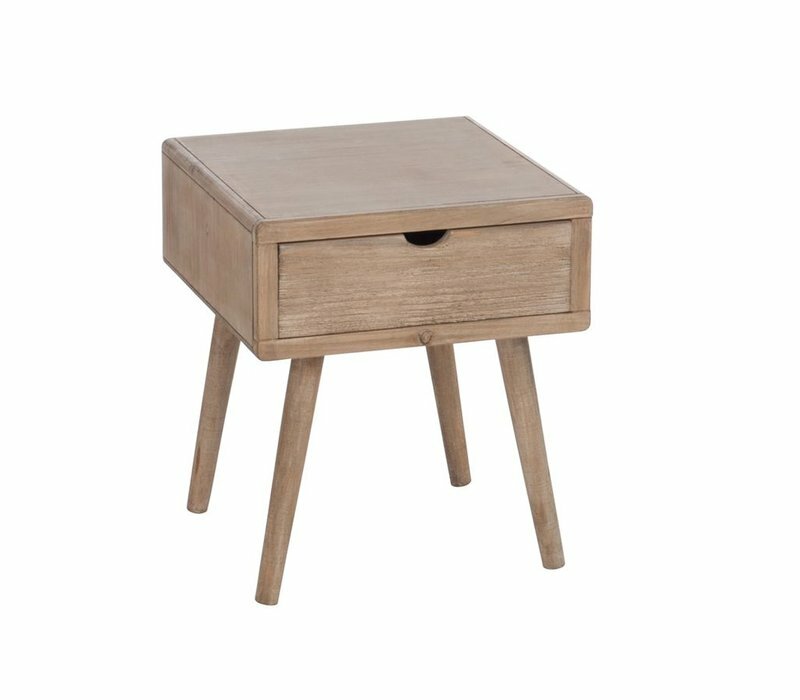 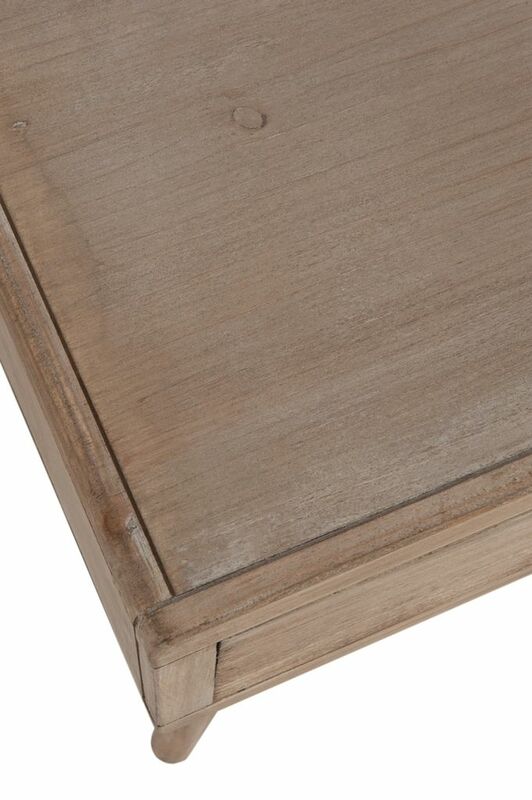 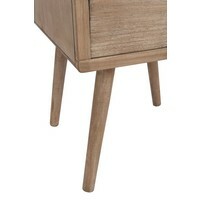 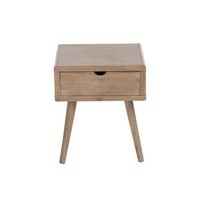 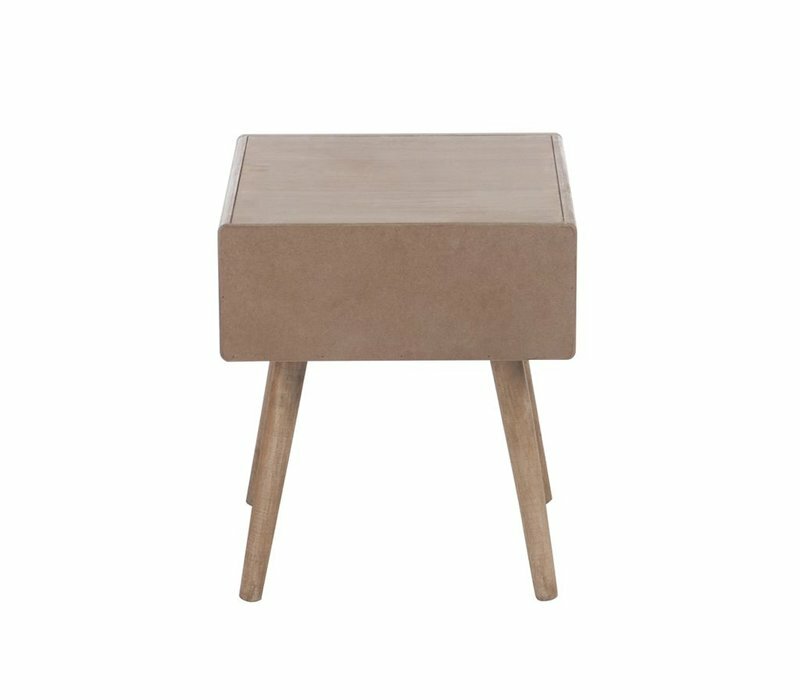 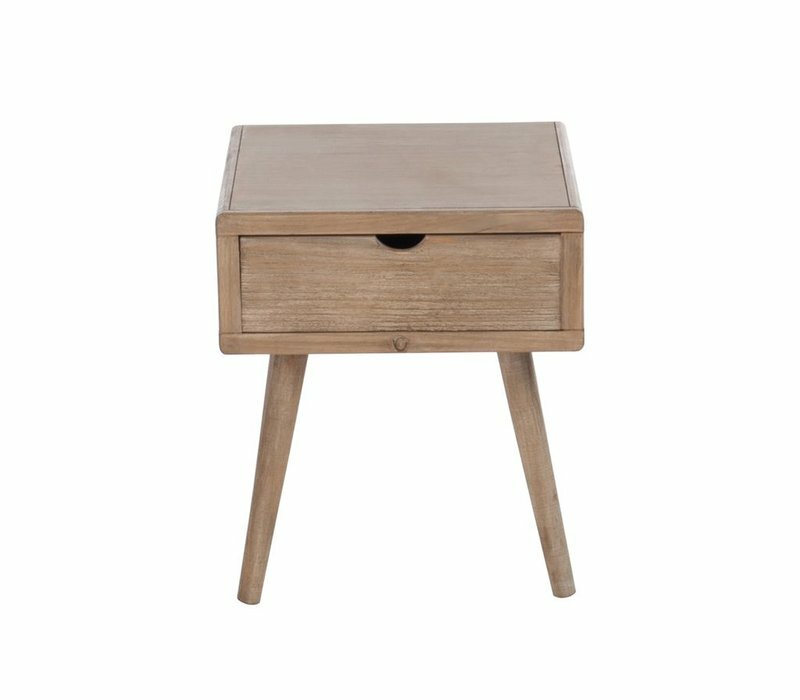 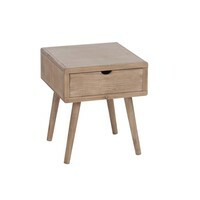 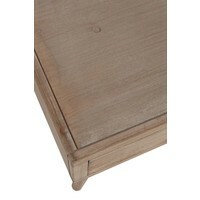 This modern night table is a beautiful piece that will bring a natural element into your bedroom - Natural wood, easy pull drawer and modern shaped legs - 40cm width, 40cm depth, 47cm height. 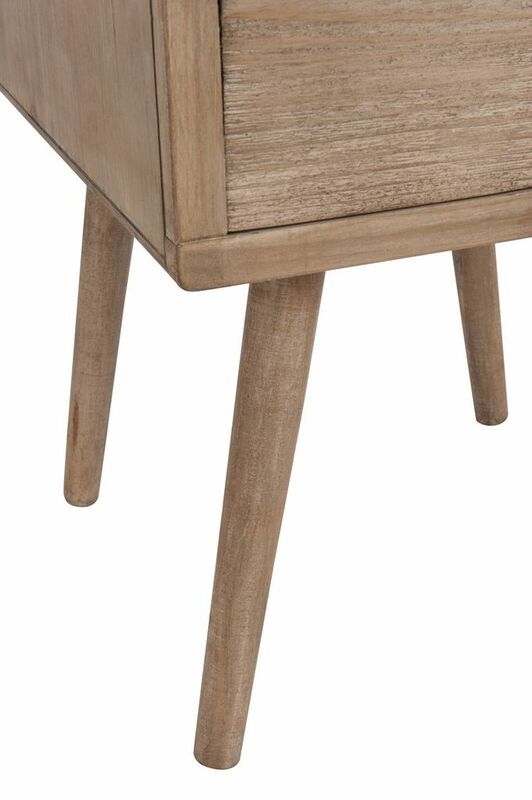 Tip: Pair with a gorgeous green plant to bring the outdoors, indoors. 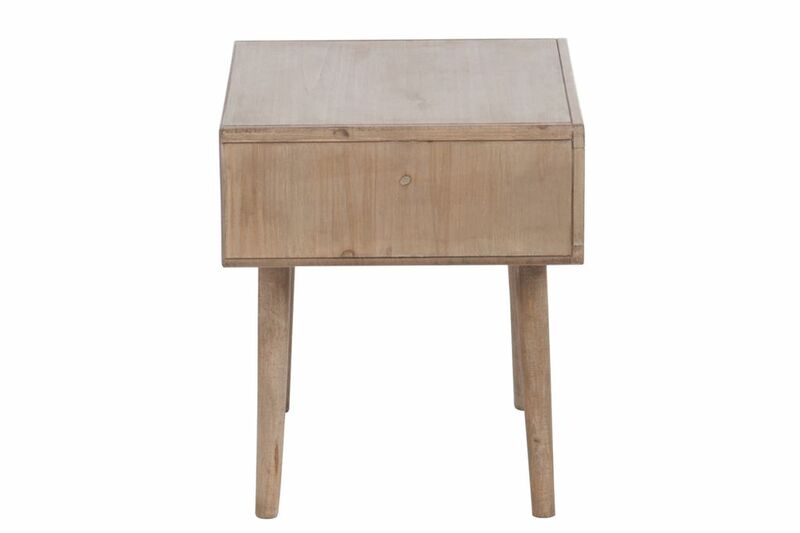 The mix of natural wood and greenery will give a calming atmosphere to your space.